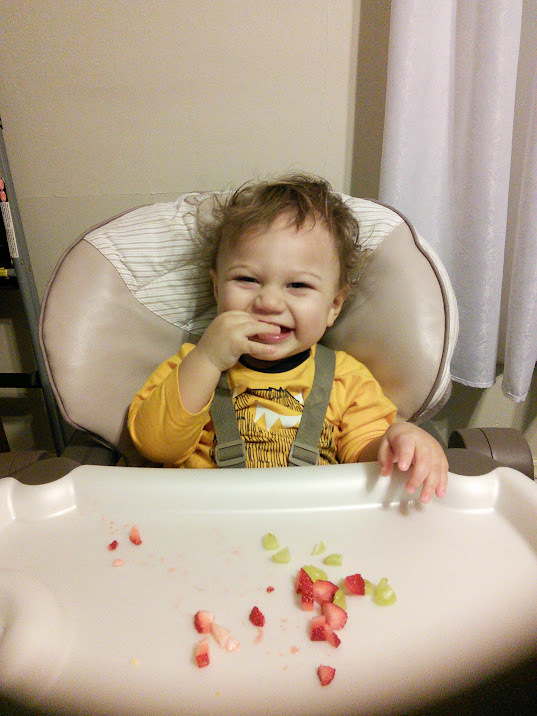 A Mom In The Making: Why Is Weaning So Hard? 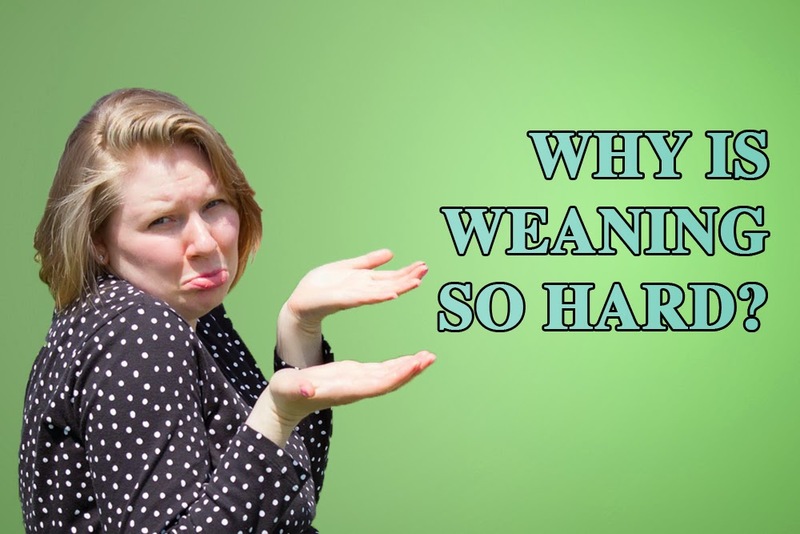 Why Is Weaning So Hard? Were you ready to wean your child? Overall, I treasure that time with him. I don’t know if it is because I am gone working during the day that it seems extra sacred to me, or I simply enjoy that one on one time. I also know that it is so good for him. Plus, he doesn’t really enjoy eating all the much… As we affectionately call him… he is a “chunky chunky boy” so I’m not overly concerned about him eating… But still with him not loving food, I’m not thrilled about the idea of quitting nursing. Nursing is easier. If he is upset, I can quickly make him happy by nursing him. Looking at the hand I’ve been dealt… it doesn’t seem like that’s possible at this point. 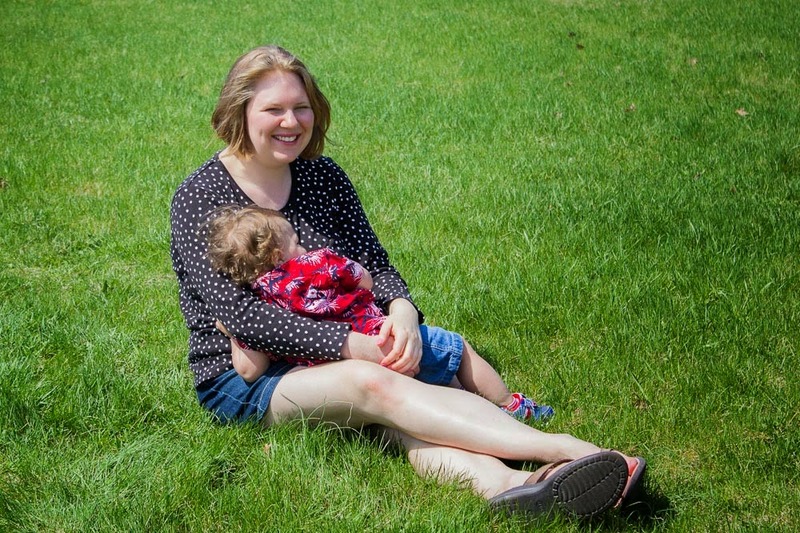 Life has dictated I’m going to have to spend some time away from my son… so I have to start the weaning process… But how do I find motivation for something I don’t really care to do? Were you anxious to wean? If not how did you make it a transition that made you both happy? Biting? The best solution is to, rather than try to pull him off, is to pull him in CLOSER. This sort of suffocates them for a second and they usually open their mouth to take a gasp of air in and cease biting. Repeat as often as necessary- if you feel him bearing down or getting ready to bite, start pulling him in closer. They usually figure this out and stop. I agree about nursing them through this age due to the illnesses they are subject to. But if you do want to slowly cut down nursings, be senstive to weather they are nursing out of thirst or need. Offer suitable beverages when he starts circling in to see if it's just thirst. Also, he is growing into a child who needs to have directed activities outside of his mother's lap. Time for other-mothering! Great book called "Mothering Your Nursing Toddler"- get a copy soon! How Do You Appreciate The Baby You Have? Why Do We Shun Nursing Failures? Why does Cleaning Make My House Look Worse?